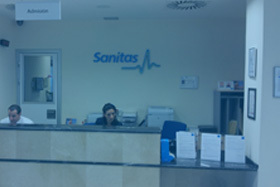 Our Comprehensive Breast Unit at the Hospital Universitario Sanitas La Zarzuela is made up of a multidisciplinary team composed of doctors and surgeons of seven different specialisms (Pathological Anatomy, General Surgery, Plastic Surgery, Diagnostic Imaging, Gynaecology and Obstetrics, Nuclear Medicine, Medical Oncology and Radiation Oncology). 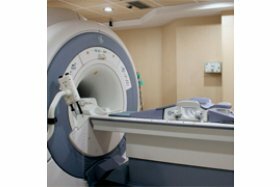 A human team which, supported with the most advanced resources and technology in their field, performs comprehensive breast cancer prevention, diagnosis and treatment strategies fast, safely and following the most up-to-date action protocols. 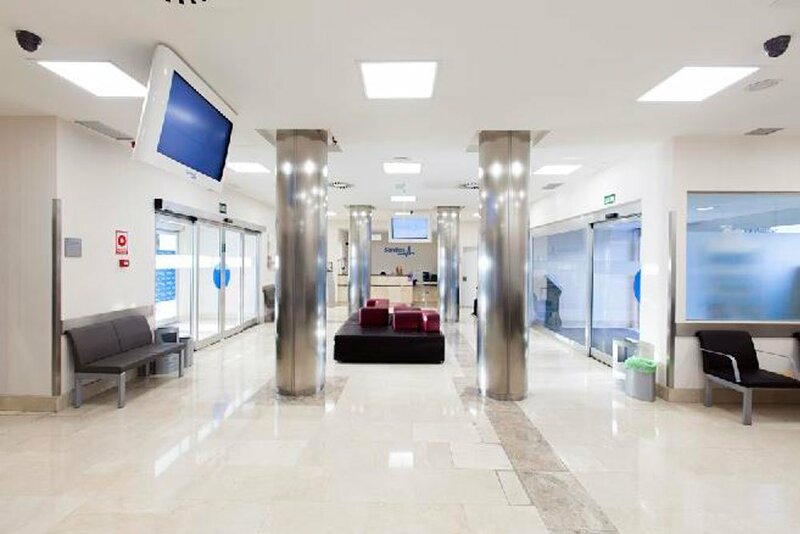 The objective of the unit is to assess each patient's risk individually, such that an accurate diagnosis can be made and that the most appropriate treatment of a benign pathology that could become malignant, as well as of existing malignant pathologies, can be applied. 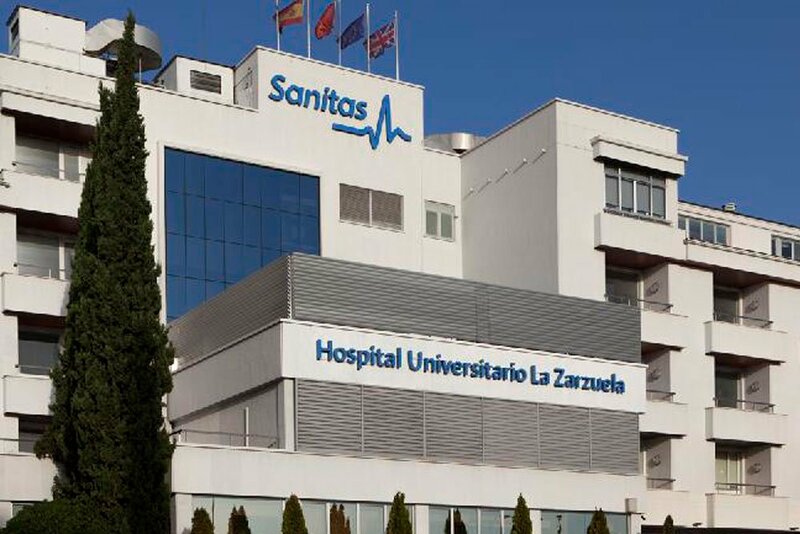 Therefore, the Hospital Universitario Sanitas La Zarzuela has the latest technology in the diagnosis of this pathology in the Diagnostic Imaging department. 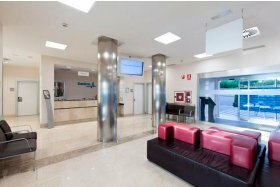 The therapeutic efforts of the medical team are directed at attempting to approach recovery locally, through surgery or radiotherapy, for example, and systemically or generally, by means of chemotherapy, hormonotherapy and other treatments. 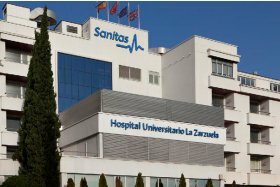 This indicates that the approach to this disease must be multidisciplinary, and so we have oncologists who treat the problem from the general point of view as well as radiotherapists who help the local control of the disease. 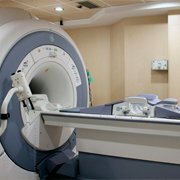 Furthermore, our unit also collaborates with the Plastic Surgery department to offer our patients the possibility of IMMEDIATE RECONSTRUCTION of the breasts when d.
The unit has the possibility of performing a ive biopsy of the sentinel node, a procedure that largely reduces the incidence of morbidity. It consists in biopsying the first receiver node (sentinel), which is the one which is most likely to contain an initial metastasis and, if if is not affected, axillary lymphadenectomy can be avoided. Thus, if there are no tumorous cells in the sentinel node, axillary surgery and the side effects thereof will be avoided. When breast pathologies are evident, the clinic offers the possibility of performing analysis of tissue obtained through fine or core needle aspiration. With respect to lesions that are not evident or visible in ultrasounds, the unit offers diagnosis by hook-wire-guided breast biopsy, which helps the expert to determine the precise location and extension of the lesion in these cases. 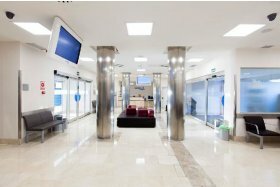 Furthermore, the centre has a Day Hospital which provides the unit with the necessary infrastructure to be able to perform major outpatient surgery techniques.